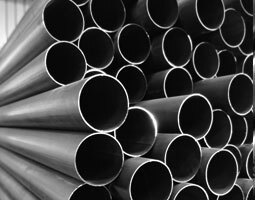 We manufacture premium quality steel pipes and tubes, ranging in outer diameter (OD) from 19mm to 127.5mm, with thickness ranging from 1.0 to 3.5 mm. The pipes and tubes are made from strips of Hot-Rolled (HR) steel passed through forming rolls and welded into various shapes, including round, square, rectangular and railing sections. These superior quality pipes cater to multiple residential as well as commercial applications. Our engineering formula is based on the latest techniques adopted in the industry. 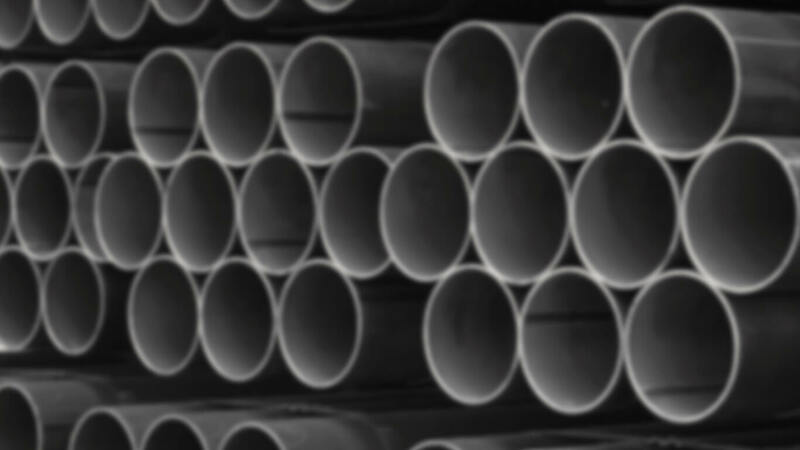 We manufacture a wide range of square pipes and tubes globally. We use high grade steel with superior tensile strength. These pipes and tubes are offered in variable grades and standard specifications, varying between 20X20mm to 100X100mm across thickness of 2 mm to 4 mm. They serve as an alternative to structural steel pipes, as they are more feasible to install, and can be installed with greater accuracy. 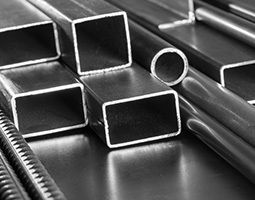 We also manufacture a wide range of rectangular drain pipes, rectangular steel tubing and rectangular metal tubes, using high-quality steel and other materials. 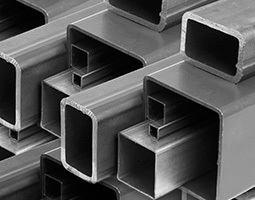 Our steel pipes and tubes are known globally for their robustness and durability. These products are available in sizes ranging between 40X20mm to 122X61mm, with thickness of 2mm to 4mm. Our premium quality round steel pipes are strong, tough and corrosion resistance. 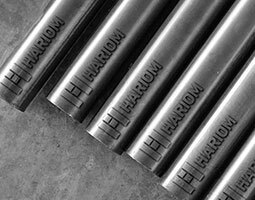 Hariom specialises in the manufacture of round steel pipes and tubes that are available in both standard and customised specifications. The standard sizes range between 15mm to 110 mm NB with thickness of 2mm to 4.5mm. With an aim to capture the high potential in the pre-galvanised steel pipes segment, we have recently started manufacturing these products. We offer a full-suite of products under this segment under various specifications. These products offer superior quality, longer life and can be customised to meet client requirements. They are available in diameter of 12.5 mm to 203.2 mm, thickness of 0.8 mm to 3.0 mm and length of 5.5 metres to 6 metres.